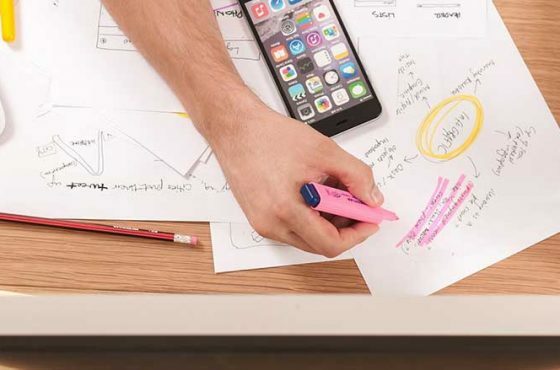 Build great software faster! CI/CD is hot and is still gaining interest. 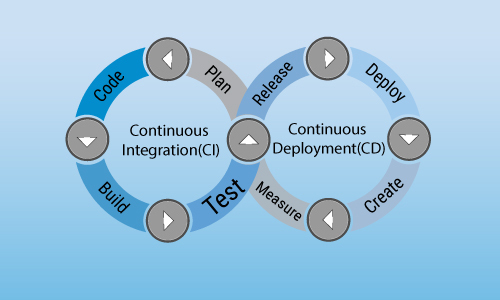 Test Automation is obviously essential within any Continuous Integration setup in order to get test feedback often and fast. Within the test automation groups here at spriteCloud we have seen a lot of different setups. We have been integrating test automation into CI tools such as Jenkins, TeamCity, Travis, TFS, Circle CI, Bamboo and Gitlab. Out of all the solutions we are a big fan of Gitlab, especially since it is making the integration of test automation a breeze. We are also a big fan of our own test results dashboard Calliope.pro which allows testers to monitor, share, and compare test results with the rest of the development team. The benefit, aside from the collaborative aspects of Calliope, is being able to see the status of test results over time which is crucial to maintain a healthy CI/CD process. 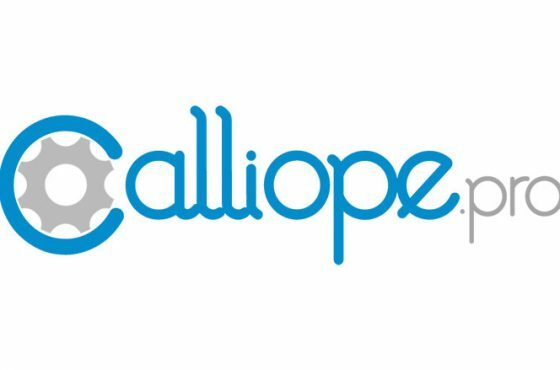 Give Calliope.pro a try for free today. Wait, what? I only need a configuration file? 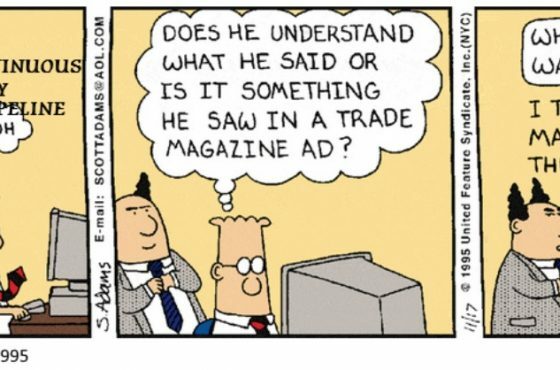 That’s it? Yes! Want to try this out yourself in Gitlab? We have setup an example Gitlab project where you can see it in action! Gitlab Cucumber Selenium CI test setup. Enjoy! If you want to get started with test automation using ruby and cucumber you can read “Getting started with test automation: Cucumber with Lapis Lazuli”.